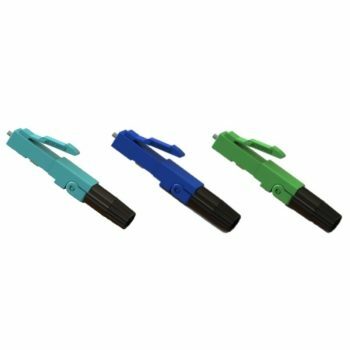 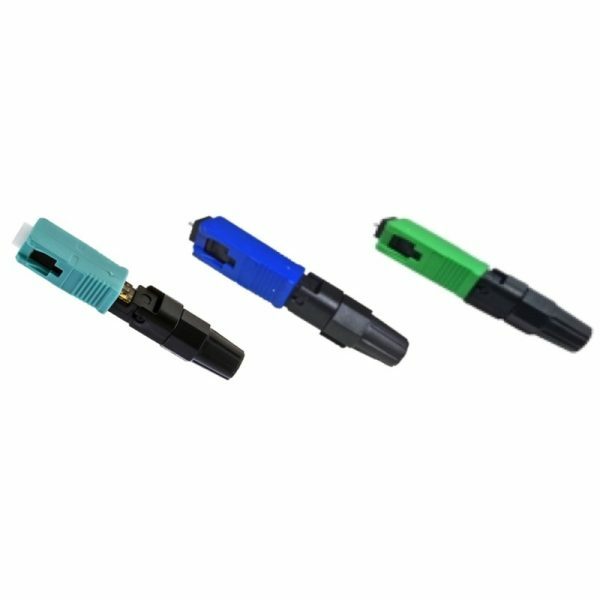 Cleerline SSF™ field installable SC type connectors completely eliminate the need to hand polish, epoxy, or crimp in the field. 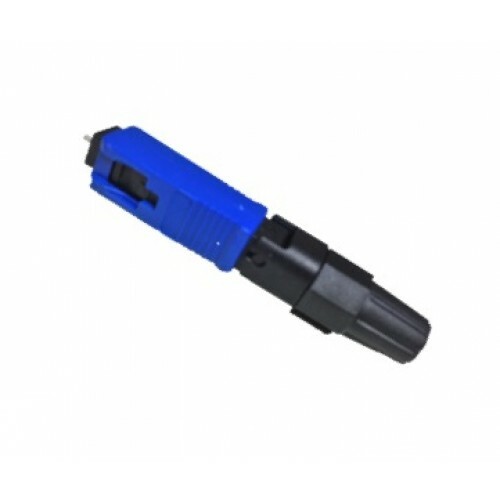 Being the easiest to terminate connectors in the industry while requiring no specialized tooling, SSF™ mechanical splice connectors ensure precise fiber alignment producing low loss terminations for all Multimode or Singlemode applications. 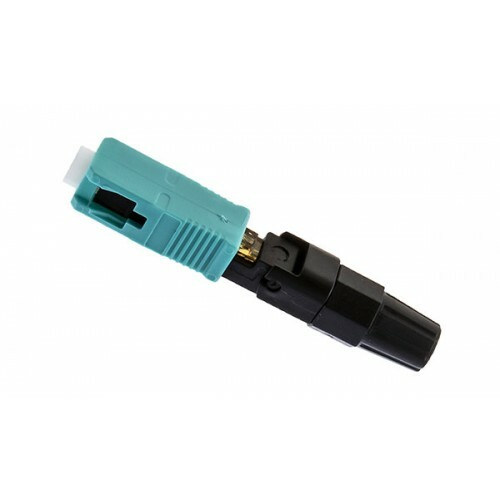 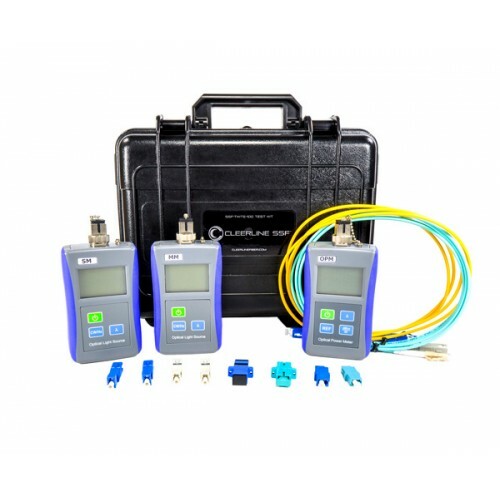 SSF™ connectors are compatible with 900m, 2.0 or 3.0mm fiber optic cabling. 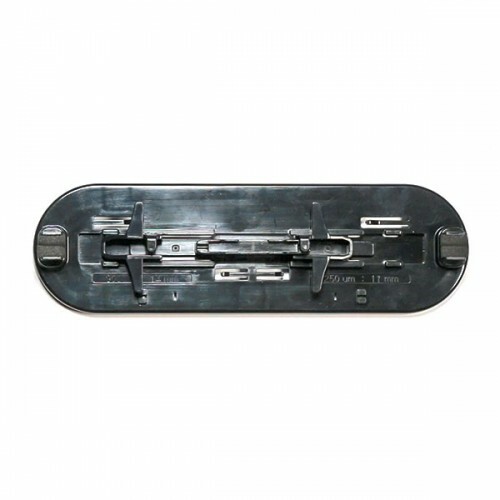 Our exclusive hinge based design and large verification windows allows for easy confirmation of successful termination.